Writing separates you from your disturbing thoughts, so it can be used to help you let go. We are not our thoughts! When you create space between you and your thoughts, you can become connected to a bigger vision for your life—you are more than the pain you feel. 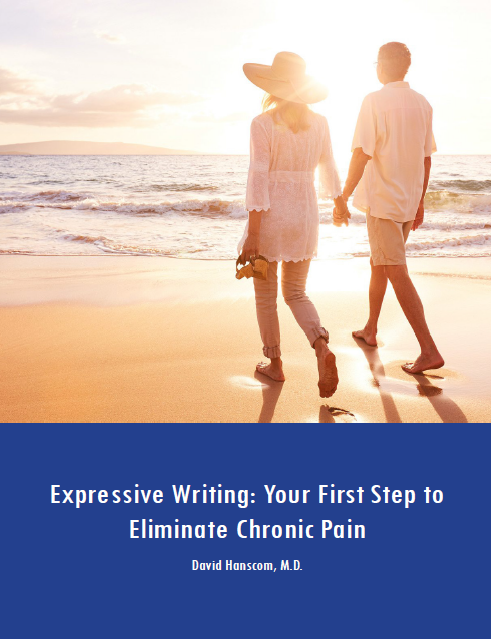 Writing helps to reprogram the nervous system, so you can respond more appropriately to pain. The first step is engaging in what I term “negative writing,” and it’s an essential step in the process. It simply involves writing down your negative thoughts on a piece of paper and then destroying it. You destroy your text as a way to give you complete freedom to write whatever is on your mind. The more specific you can be, the more effective the writing process will be for you. I have seen many patients heal just by doing a version of this basic exercise. 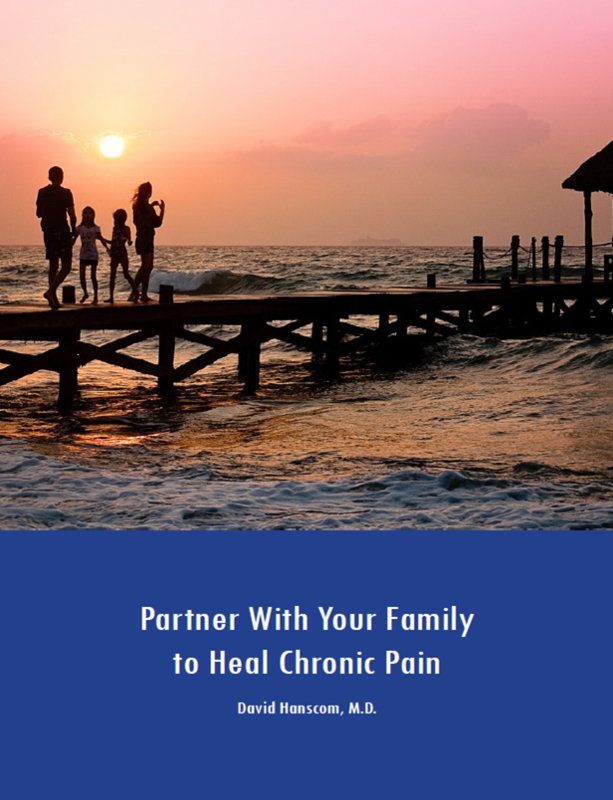 It was the first tool that I used to pulled myself out of a 15-year tailspin of chronic pain, so I know it works. The effects of negative writing have also been well documented in the medical literature. There are some general guidelines regarding how long you should write. My general recommendation is once or twice a day for five to twenty minutes. I view it as similar to brushing my teeth. I have been writing like this for over 15 years. For many years, I wrote daily and now I write three or four times a week. Whenever I have stopped expressing my thoughts on paper, my symptoms recurred with two to three weeks. Warning: Please note that most people do experience an early decrease in mood and sense of well-being. Pain may also initially increase. This is not a bad prognosis for a long-term beneficial effect. It is recommended that you limit the writing to about 20 minutes per time until you are feeling better. If you feel too uncomfortable, stop the writing immediately and contact your physician or mental health professional.